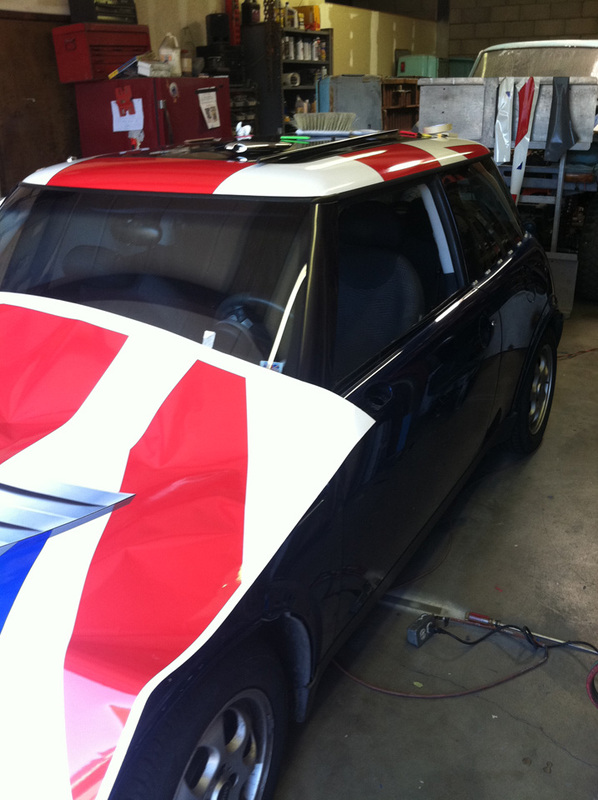 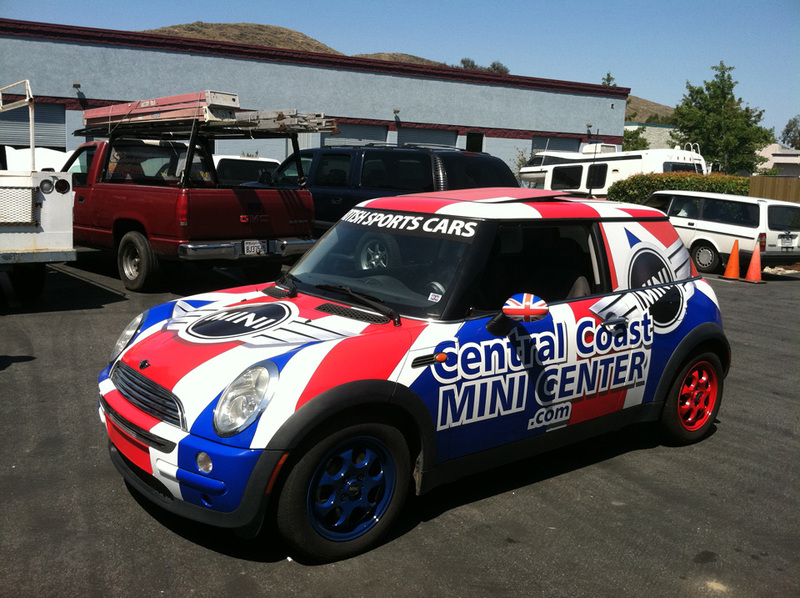 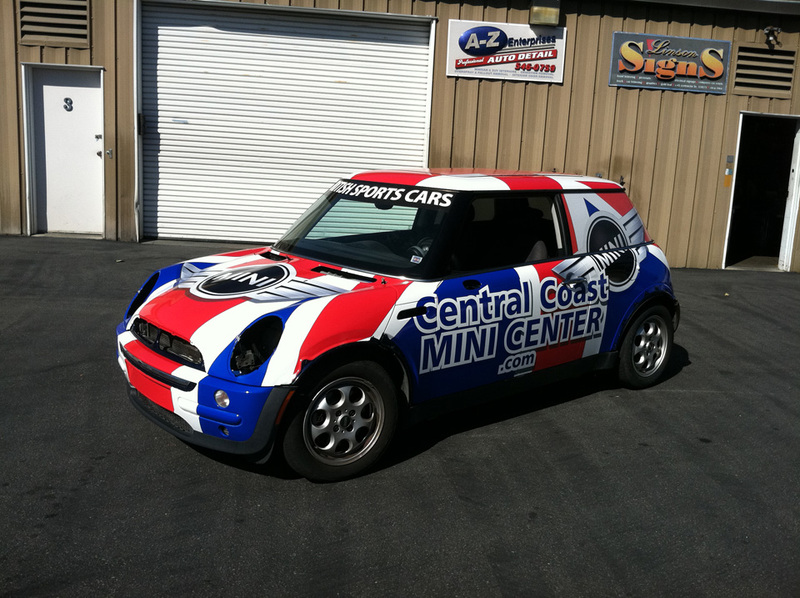 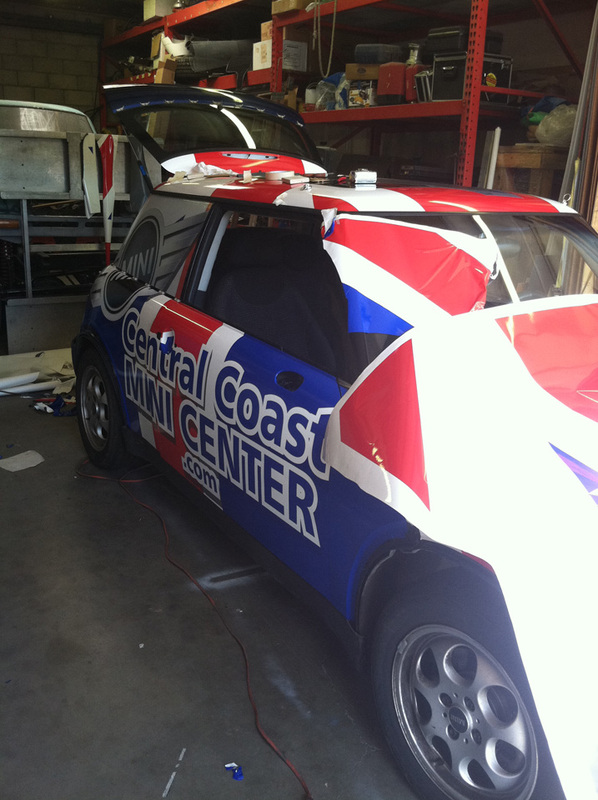 Full car wrap for one of Central Coast MINI Center’s Mini Cooper’s. 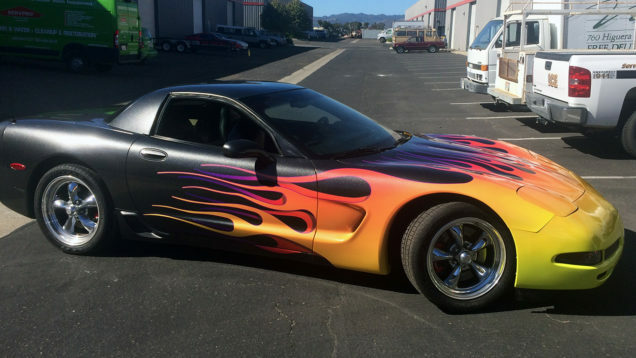 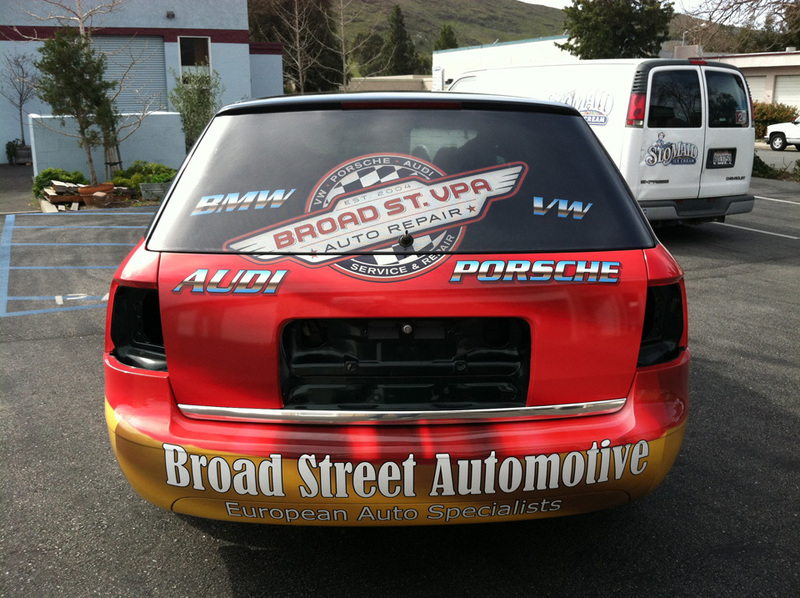 Printed on high performance air release vinyl. 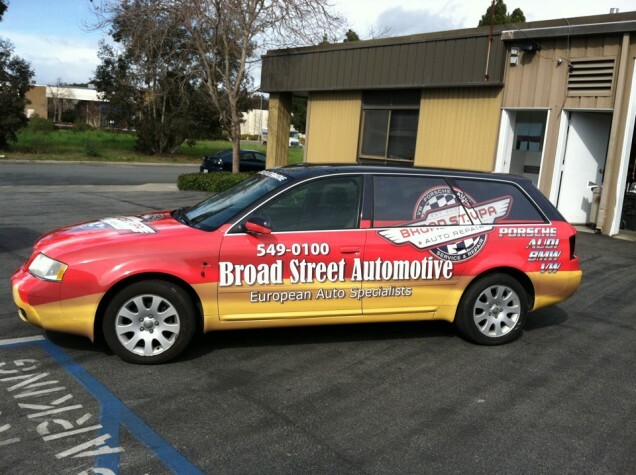 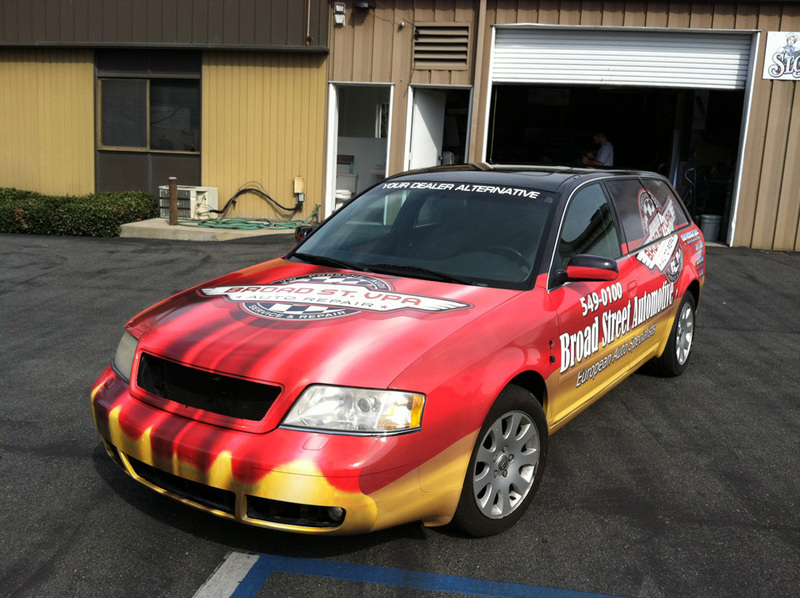 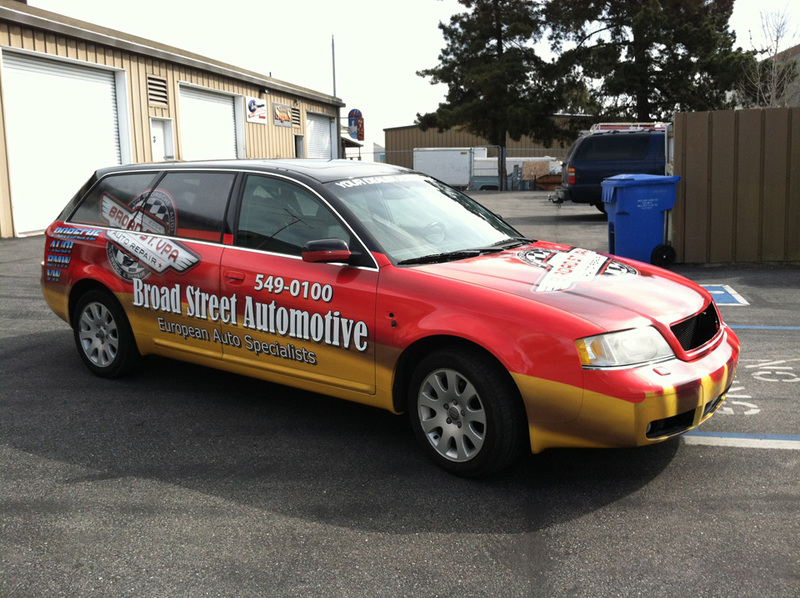 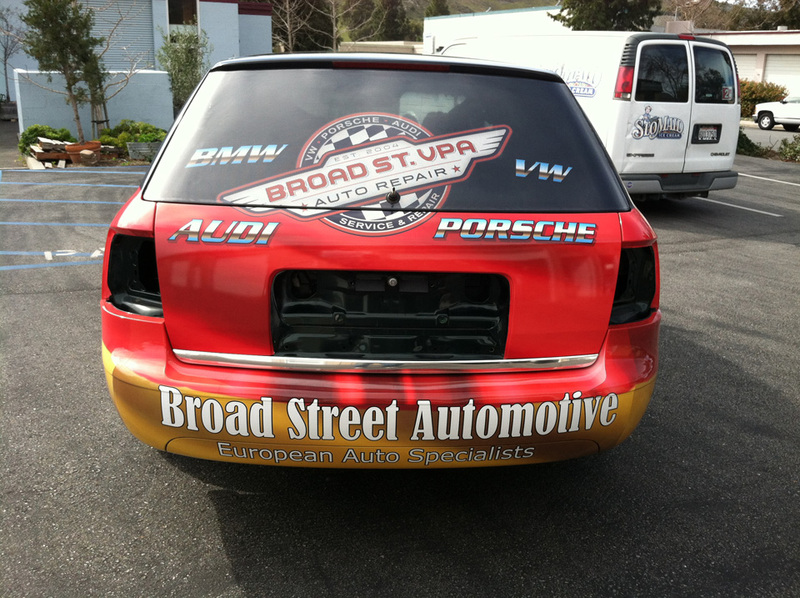 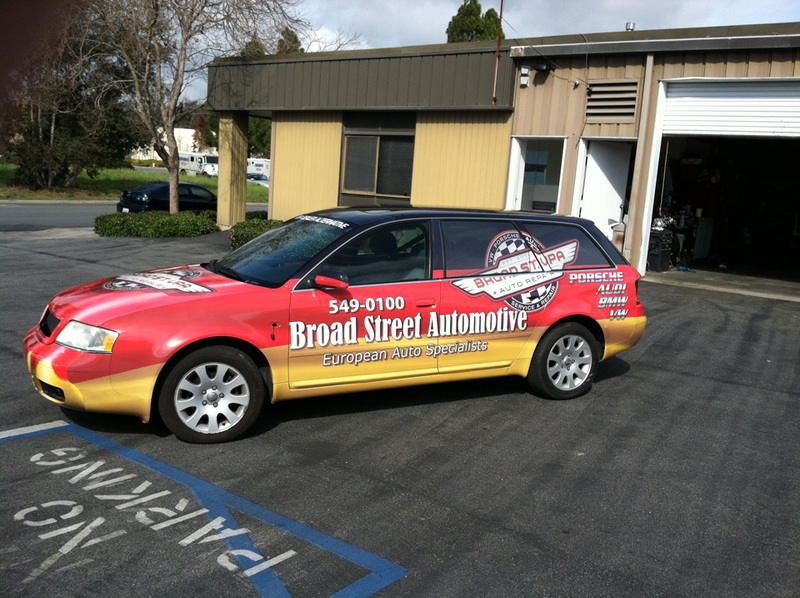 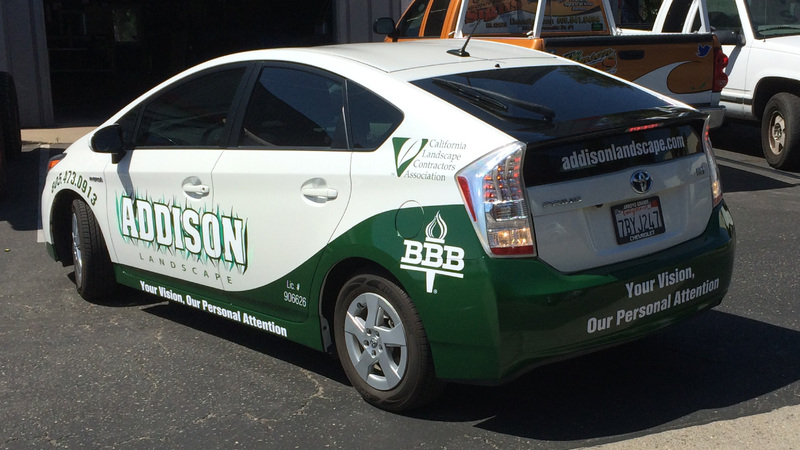 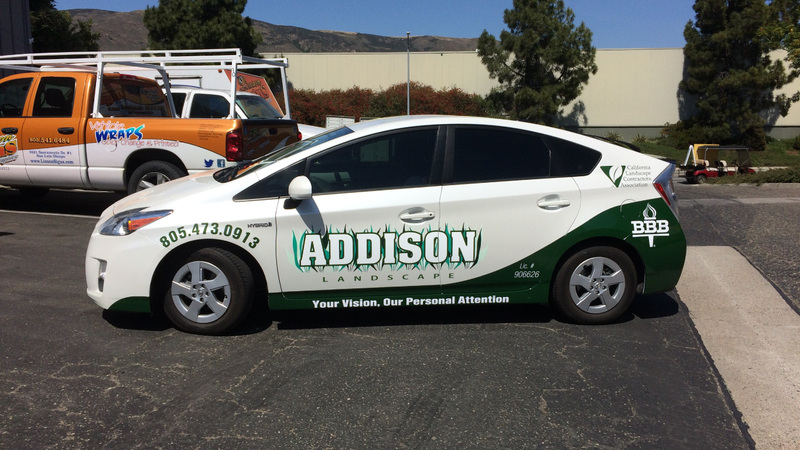 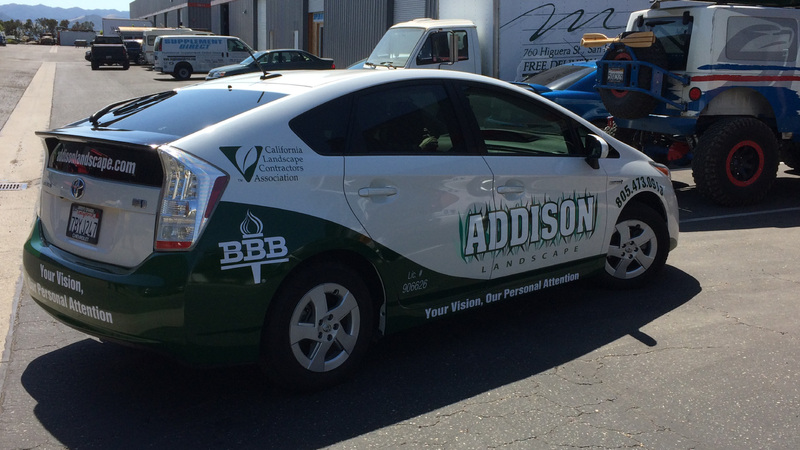 An Audi full car wrap, printed on air release vinyl, for Broad Street Auto.